Snap Desk only works on Samsung devices since it uses Samsung S-Pen SDK. Snap Desk is a memo management app which can be opened by simple touch. - You can open it while using other apps. Even when you are playing games or browsing the web, just drag near the snap region and it will come out. - You don't need to name the memo or make folders to manage them. Move and set memo types to categorize and manage them like your actual desk. - Each memo can have different background colors according to Heart(♥), Diamond(♦), Club(♣), Spade(♠) types. You can set memo types by its priority or category. 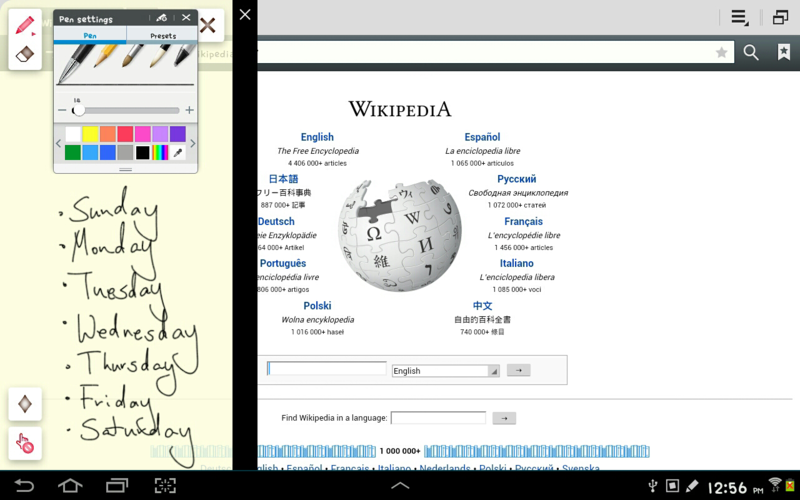 - You can even rotate memo by two fingers on arrange mode. 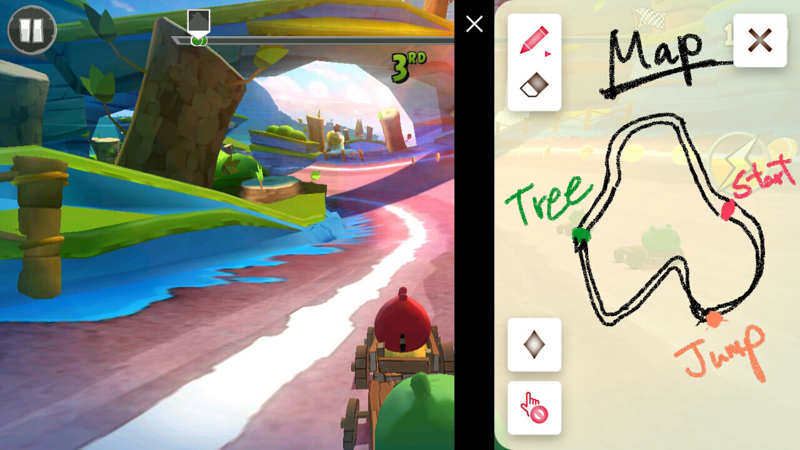 - Pen and eraser mode changes in turn when you press S-pen button on hovering. 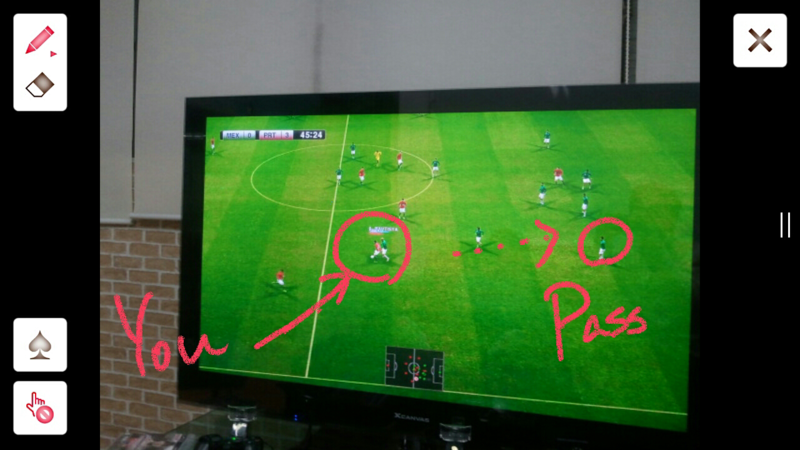 - Desk will be collapsed when you double tap the black size control bar. 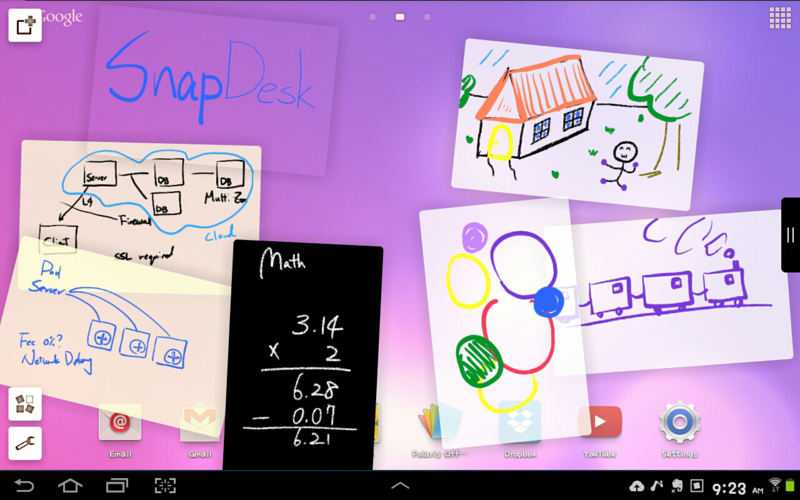 - Sometimes Snap Desk may be terminated suddenly by Android OS if there's very little memory left. The difference between full version and free version is only the ads. If you don't like ads or you would like to donate, please buy the full version. You can also direct download the latest free apk file.